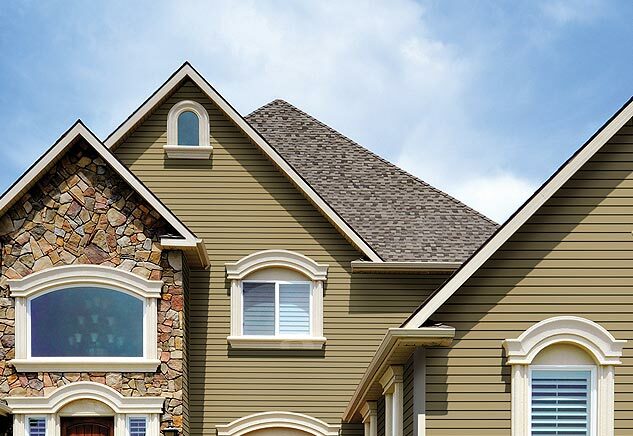 With new manufacturing techniques that create the appearance of real wood, vinyl siding lends a warm and welcoming exterior to enhance any building. If you have a historic house and think that vinyl won't work in that context – think again. Vinyl has been the siding material of choice for many National Register Historic District houses when maintaining the original siding has not been an option. 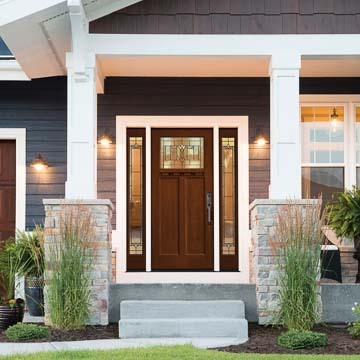 At .042 inches thick, Mastic's premium Ovation vinyl siding is constructed with enhanced shadow lines that give the appearance of genuine wood siding. 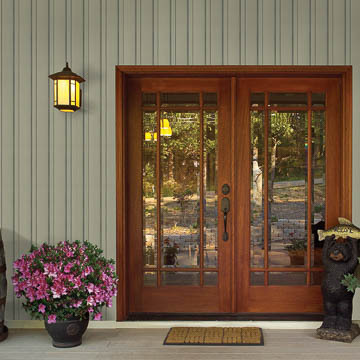 Board styles available in the Ovation line include traditional double four-inch or five-inch woodgrain lap to look like wood clapboard; double 4.5-inch Dutch lap siding with a decorative groove at the top of the board (increasing the board's stability); triple 3-inch smooth board which works well on New England-style houses; and a single 6.5-inch beaded traditional Southern board. Some special features are shown below. 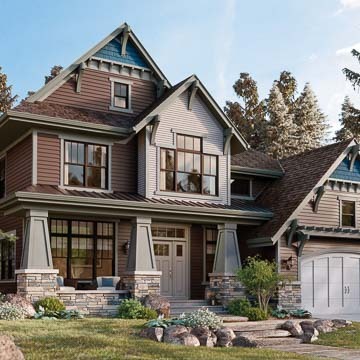 With most of the board styles available in 17 standard muted colors in pleasing, popular shades and nine deeper, earth-toned premium colors, Mastic has one of the best color selections in vinyl siding. Premium colors are protected by SolarDefense Reflective TechnologyTM which reflects UV light to enable the deeper colors to resist fading and buckling due to heat. The 9/16-inch panel projection creates a deeper 'shadow' line to echo real wood. Mastic's Snap+Lock+HoldTM Locking system used on all but the 6.5-inch beaded board provides a secure installation that will stand up to heavy weather. The 6.5-inch board has an advanced locking system and nail hem to increase stability for the wider boards. 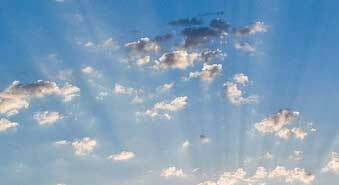 The Duranyl 5000 Protection System® improves weather performance. 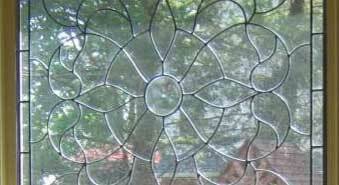 Hang-ToughTM technology, a Mastic-exclusive process, makes panels resistant to fading, cracking, distortion and impact damage. Panels are colored through so nicks or scratches do not show. 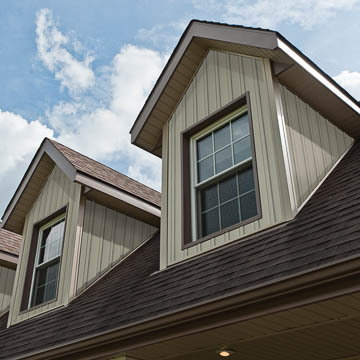 Vinyl siding is inherently fire-resistant, and Ovation siding has a class 1(a) fire rating. Wind tolerance ratings for Ovation vinyl siding range from 165 miles per hour (6.5-inch beaded board) to 195 miles per hour (other Ovation styles). Mastic products are certified through Vinyl Siding Institute-sponsored third-party verification tests. 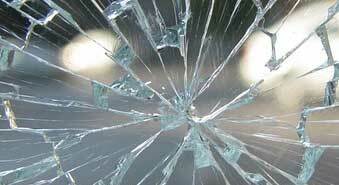 They meet or exceed ASTM D3679 performance standards and the ASTM D6864 and D7251 color retention standards. The Ovation line includes Mastic's V.I.P Limited Lifetime Warranty. 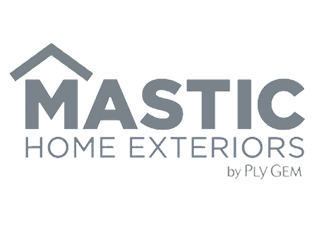 Mastic offers an extensive classroom, online, and mobile showroom training program for its partners and installers, so our Chapman experts are well-prepared to explore Mastic Ovation vinyl siding with you. 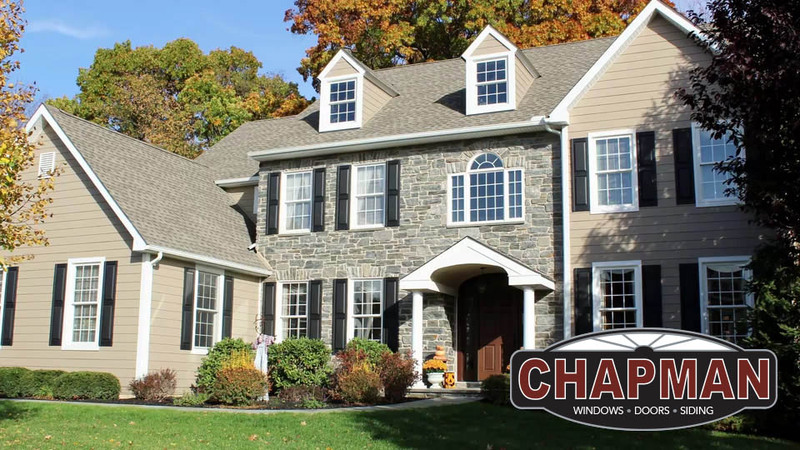 If you are interested in beautiful premium-quality vinyl siding from a company that is a leader in exterior building products, stop by or make an appointment at Chapman Windows Doors & Siding to learn more.